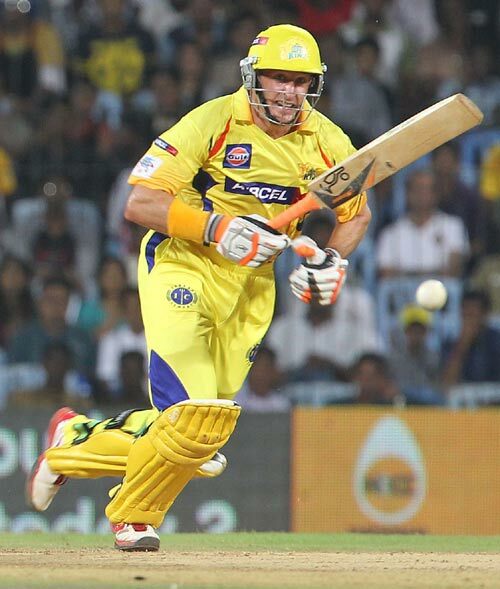 IPL 6 has seen 17 century partnership and 86 50+ partnerships. Check the details. 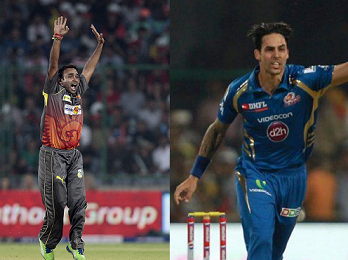 Faulkner is the only bowler with two 5-wkt haul in 2013, Unadkat has one such figure.